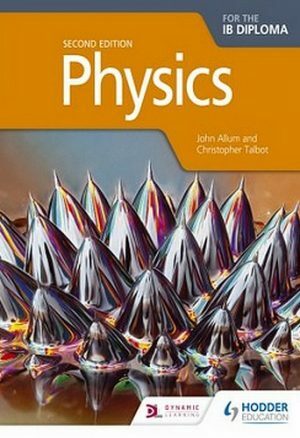 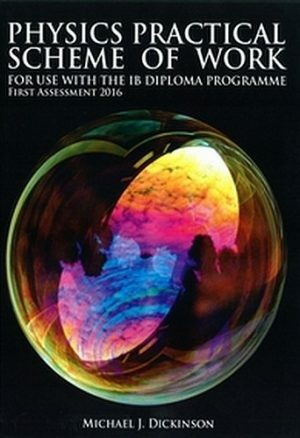 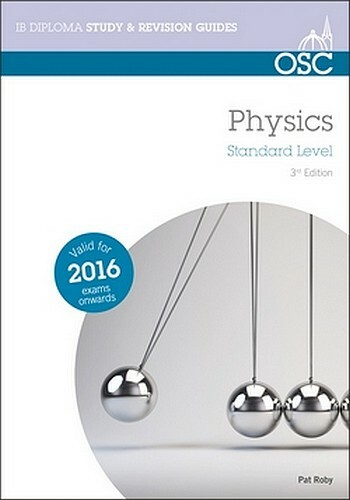 A pro-active student revision guide that covers the IBDP Physics core syllabus at higher level. 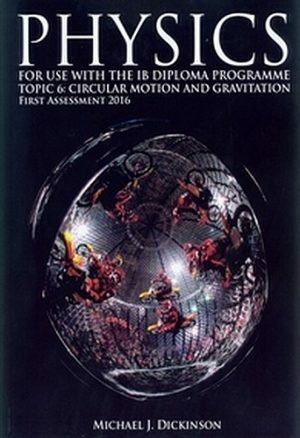 It provides clear, concise explanations of concepts, whilst aiding students to increase their knowledge. 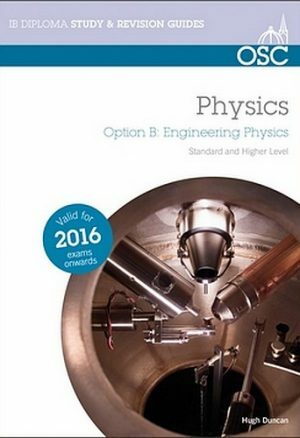 The guide offers clear diagrams, self-test pages and helpful advice on how to answer questions.